Bradford Cyrenians welcomed the appointment of our first Patron on the 21st July 2010. Lord Patel is committed to the issues facing homeless vulnerable men and we look forward to working with our Patron in meeting the challenges that the sector will face during this unpredictable financial environment we find ourselves in. Distinguished by his insistence that the subject of any research, whether community groups, individuals or organisations should benefit from being part of that research. He has developed a series of acclaimed projects in mental health, drug use, crime and equality and diversity based on models of community engagement and organisational change. In May 2014 Lord Patel was appointed the chairman of the health trust which runs the city’s hospitals by Bradford Teaching Hospitals NHS Foundation Trust. Currently University Director of Strategic Partnerships and Senior Advisor to the Vice Chancellor at the University of East London, Lord Kamlesh Patel is tasked with creating strategic links between the university and a wide range of public and private sector organisations regionally, nationally and internationally; he is also currently leading on a number of regional and national research and knowledge transfer projects in health, social care and criminal justice policy and practice. 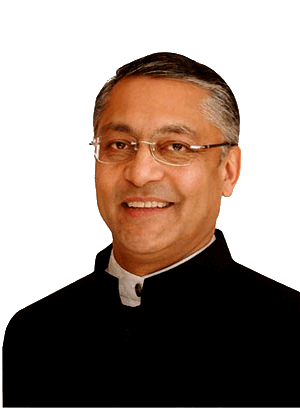 Lord Patel is also appointed as Shadow Minister for Communities in the House of Lords. Until recently Professor Lord Patel was Head of the International School for Communities, Rights and Inclusion, University of Central Lancashire. He is internationally renowned for his work with communities and social cohesion across a range of issues including mental health, drug and alcohol use, crime and regeneration.